There are many reasons I’m passionate about using a theme based teaching style for creating lessons (It’s probably no news to you since I’ve amassed tons of ideas on my website spanning 52 different themes). I believe learning is an integrated process, and that it is easier for children (and even adults) to make connections when you cover the same skills while exploring new concepts, as opposed to teaching them in isolation. If I were teaching you about different periods in history I could teach you events in isolation (a bunch of dates, and random things happening at different times) or I could use the themes of what people were wearing across the periods, the types of foods they were eating, the homes they were building etc. to make it easier for you to visualize the changes in these periods of history. In this lesson, we will go more in depth on selecting themes for your program, talk about what makes a “good” theme, and how you can use a theme based teaching style to expose children to a variety of new concepts and help them gain a better understanding of the world they live in. Integrating learning into themes allows children to make greater connections to the subjects they are exploring . There is a great article on the research behind using themes to teach here. This course will cover the importance of selecting a rotations, choosing meaningful themes, and how to organize them for your academic year. 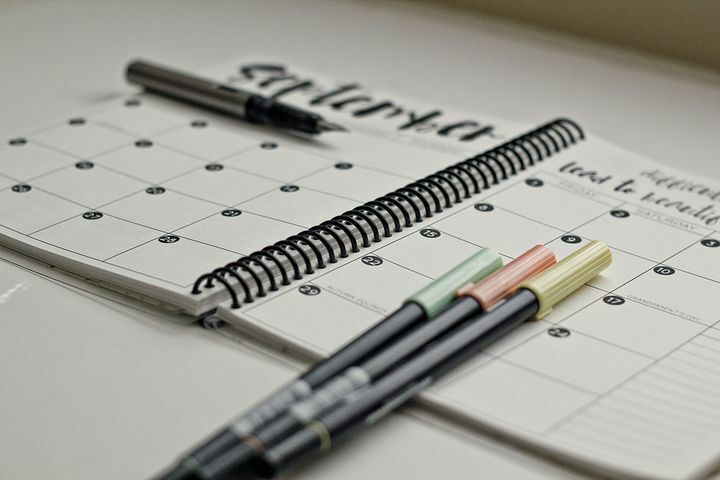 A printed copy of my free Theme Planning Templates or your own copy of an academic calendar that runs from September-August that you can find for free on the internet, or purchase one inexpensively at a local store. Before you choose your themes, you will need to decide on how often you plan to rotate each theme. Your theme rotation will determine the number of themes you'll be planning for the year. The most common rotations for themes are: Weekly, Bi-Weekly, and Monthly, but you are certainly free to come up with your own hybrid that works for you. You'll need to give some consideration into which type of rotation works best for you, and your program. A monthly rotation is great if you don't have a lot of time to rotate materials into and out of your space. It allows for children to explore topics in depth. A month long theme can be broken down into weekly topics. For example: A month long gardening unit might explore dirt the first week, seeds the second week, vegetables the third week, and fruits the final week. Con's: Some of the down sides to a month long rotation are being able to find enough meaningful activities, and materials to stretch the unit through out the whole month. The children may loose interest in a month long unit. A Bi-weekly theme may work out best for you if you can handle rotating your materials every two weeks. This rotation gives you the opportunity to explore approximately 26 units through out the year. Since you aren't having to stretch out a theme for four weeks, you will find it easier to plan for a bi-weekly unit. A weekly rotation will work out best for you if you are comfortable rotating your materials on a weekly basis. If your children (and you) enjoy having something new and engaging in your space each week to explore, you may want to consider this type of rotation. A week long rotation gives you the opportunity to expose children to a larger variety of new concepts, which allows them to have a greater understanding of the world around them. It's much easier to find a variety of activities, and materials for a week long unit than a month long unit. If you don't have space to organize you materials, or hate organizing this may not be the best option for you. Now that you know how many themes to choose, we can focus on "which" themes to choose for your program. You can find tons of early childhood related themes on the internet by doing a search for pre-k themes, or pre-k units (in fact I have 52 listed on my site for you to select from). But, before you pencil in your themes, I want you to make sure they appropriate for your program, and developmentally appropriate for the children in your care. 1. Can I make this theme concrete? Can I include elements that the children can: Taste, Touch, Hear, See, or Feel? Some themes are more relevant to your community, and your part of the country than others. 2. Is it something that the children are interested in, or will help them gain a better understanding of the world around them? I worked with a teacher who was passionate about Japan. She was dedicating many hours to learning the Japanese language and exploring their culture in a long anticipated trip to the country. In her explorations, she had come across Gyotaku the Japanese process of fish printing. She was so passionate about this process, that she went to the market and showed up at school with three different fish of varying sizes, black paint, and paper. She showed the children several different photos of this process, and the children took turns delicately painting the fish, gently applying the paper, and removing it to reveal the image of each fish. Incorporate your passions and your children's passions into your program. Use them as a jumping off point to create new themes. Do you fly kites on the weekends? Create a theme centered around Kites, read about kites, make kites, fly kites. Are your children obsessed with balls? Create a unit to explore them. Explore their colors, sizes, textures, play with them inside and outside, talk about their shape. find new ways to roll them (through tubes, down ramps, etc.). Your program is unique to you and the children in your care. Don't choose a theme that you don't have any passion about teaching. If it's not interesting to you, the kids will pick up on it. Learning should be fun, and interesting. It should be about exploring! They will remember your passion and excitement for teaching them something new. The seasons provide a great number of built in tangible units to explore. Children can explore different types of weather, changes to trees, etc. Take a special note of the seasons and visualize, or write down what your seasonal rhythm looks like in your home. What type of activities are you engaging around your home? Are you starting a garden in early spring, are you baking apple pies in September, are you raking leaves in October? Select your themes based on the activities that are already occurring in your program. If you celebrate holidays in your program they can be an instant unit. Exploring traditions is also a great opportunity to incorporate your clients in your program. Perhaps they have their own traditions that you can incorporate into your program. 3. Planning an overall theme, but also making a conscious effort to support the learning of all of the children by being flexible. One week during forest week, I put out all kinds of books about forest animals, and brought out the forest animals. At the beginning of the week I observed the kids talking about trains-so what did I do? I pulled out the trains and train books, right alongside the forest animals. The next thing I knew, the trains were traveling through the forest, and the kids were announcing the animals in the forest to the train "passengers". It doesn't have to be "either or", you can build on and expand existing themes, and can include both adult selected and children driven themes. Now that you know many themes you are going to plan for throughout the year, and you have an idea about which themes you want to include in your program we are going to start filling out your calendar. 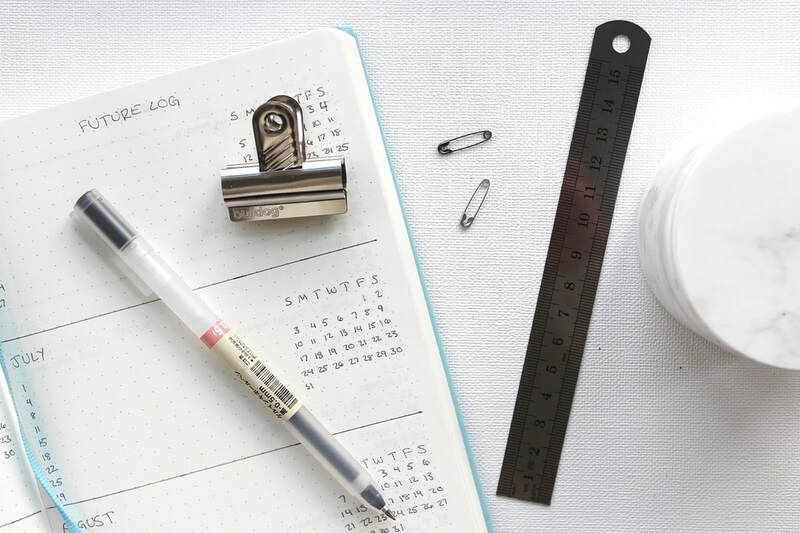 Having a year at a glance calendar will help guide you, and keep you organized throughout the year. Step 2: There is no sense planning for the days you are closed! Go through your 2017-2018 calendar and X out the days you are closed. This includes Vacation, Summer Days, and Holidays. Step 3: Circle or highlight the holidays, and special days that you would like to recognize in your program. Step 4: Prioritize your planning. This is the step I see a lot of people skip. They get so excited about the planning process, that they rush through it, and become overwhelmed. We are going to start planning themes for the month of October first. After you have completed October you can gradually move forward writing in your other themes. Your homework for this course is decide on your rotation, and the theme or themes you have selected for the next month. Please swing by our group to share your homework response on this post.. If you are stuck for ideas please feel free to check out my themes here to see if they will work for you, or get inspiration from the other participants. For our second lesson in this course we will learn about choosing activities, making them work in a mixed aged program and more!